Located on The Street in this ancient market village, this part-thatched, round-towered church features a dramatic font, a delicate screen and a disturbing inscription, all from the 15th century. But above all, whether you come to worship or as a visitor, a beautiful sense of light, uncluttered space: a welcoming, holy space. 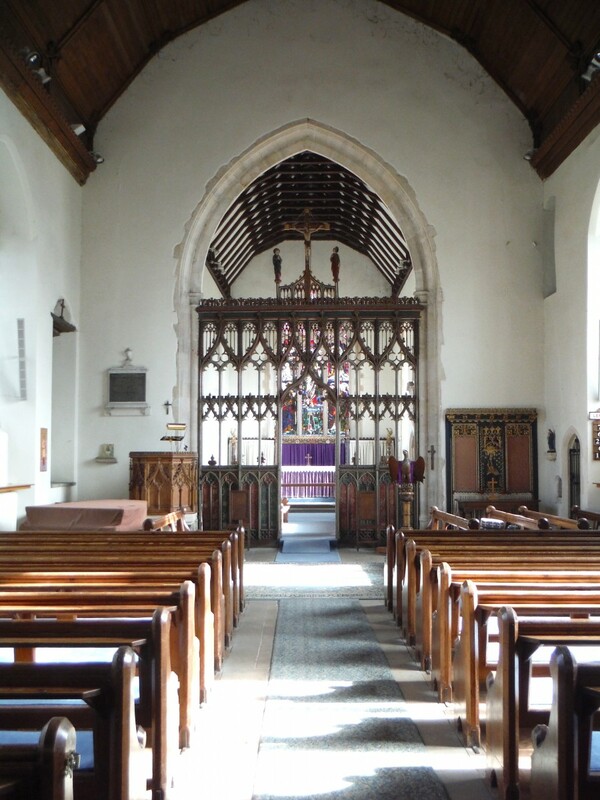 The church is open every day (at least 9.30am - 5.00pm) and we are always pleased to welcome holiday-makers (the village is a mile from the River Bure at Acle Bridge; a safe footpath runs parallel to the road).